In a highly competitive marketplace where there are so many clubs, recreation facilities, restaurants, and banquet halls, our principle focus is to ensure that we are gaining, maintaining, and retaining customer loyalty and market share. We pride ourselves on quality-run, well-maintained facilities; professional staff and management; and excellent food and beverage offerings. 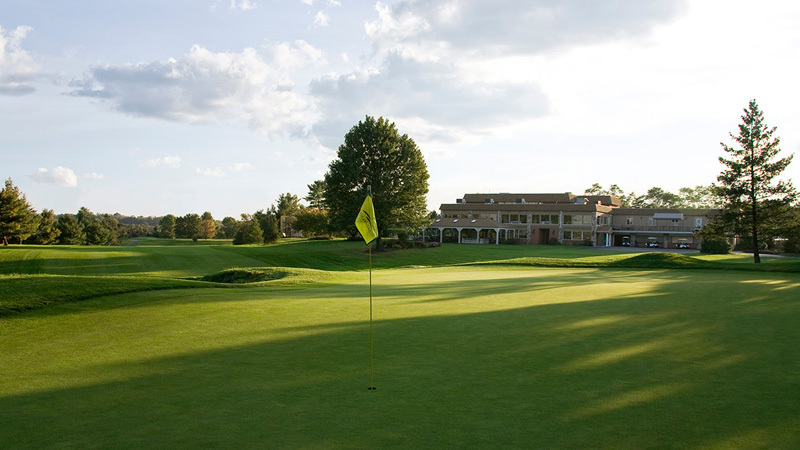 With tennis courts and a swimming pool, our members enjoy a vast selection of amenities at Colonial Golf & Tennis Club. The Colonial Clippers Swim Team, coached by Rusty Owens, have accomplished 20 straight undefeated seasons! The ballroom is perfect for hosting weddings, Bar/Bat Mitzvahs, corporate events and more. Our members enjoy an event filled calendar complete with something for everyone! Experience a variety of events from Holiday celebrations to the always popular Crabfest. The clubs also offer a great experience for the public at Squires Restaurant located at Colonial Golf and Tennis Club. 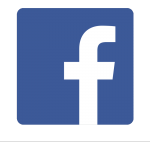 2019 Member Categories for golf, recreation and other memberships!  Colonial Golf and Tennis Club offers some of the finest amenities whether you are looking to play golf, tennis, swim or host an event. During the summer months, our pool is very active for those looking for recreational membership options.